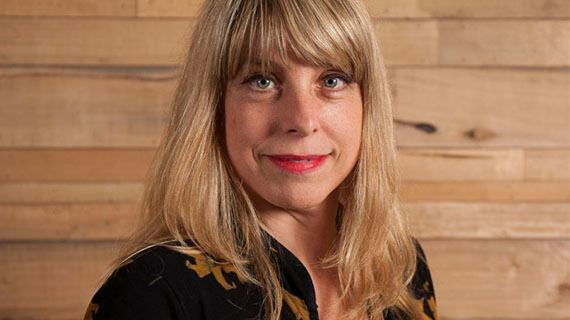 Sue McCusker, formerly CEO of Publicis Hong Kong, has joined Isobar as global client director for EMEA. McCusker has returned to the UK and will be based in London, where Isobar’s parent company, the Dentsu Aegis Network, is also headquartered. Isobar now has more than 70 locations in over 40 markets. Earlier this month, Isobar launched its Nairobi agency, the first global Digital Agency to do so. The agency also recently acquired global e-commerce company eCommera and a key element of McCusker’s remit will be to drive Isobar’s brand commerce expertise forward across Isobar’s 24 EMEA markets as well as leading management and development of key EMEA clients. “Sue’s role is pivotal in Isobar’s continued success,” said Isobar Global CEO Jean Lin. “Her track record in leading agencies and stewarding best in class clients, combined with her world-view, will be brought to bear in ensuring that the best possible service is given to our EMEA clients. “She will also be a key player in building our business within the Dentsu Aegis Network and in attracting new clients to our agency”. Prior to her return to the UK, McCusker was based in Asia for some 20 years, the latter three of which were spent leading Publicis Hong Kong, with clients including UBS, AXA and Cartier. During this time, she was also the Chair of the 4A’s Hong Kong and was on the launch team for the Marketing Society Asia Pacific. She is expert in leading pitches, and her Client management and business development track record includes multi-national brands such as P&G, UBS and Western Union, where she led the winning pitch and then developed the business across 200+ markets.